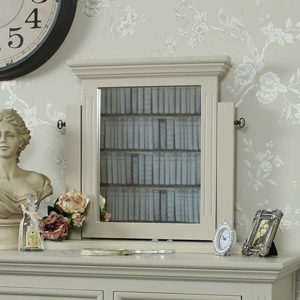 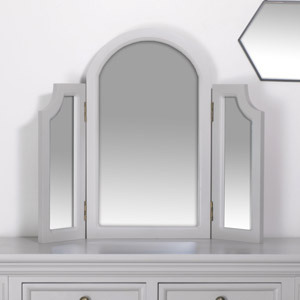 This vanity mirror is a stylish addition to our popular Daventry Taupe-Grey Range. 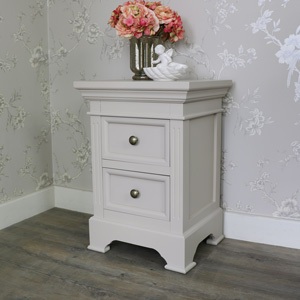 In a tabletop design that will look perfect placed on top of a dressing table, chest or vanity. 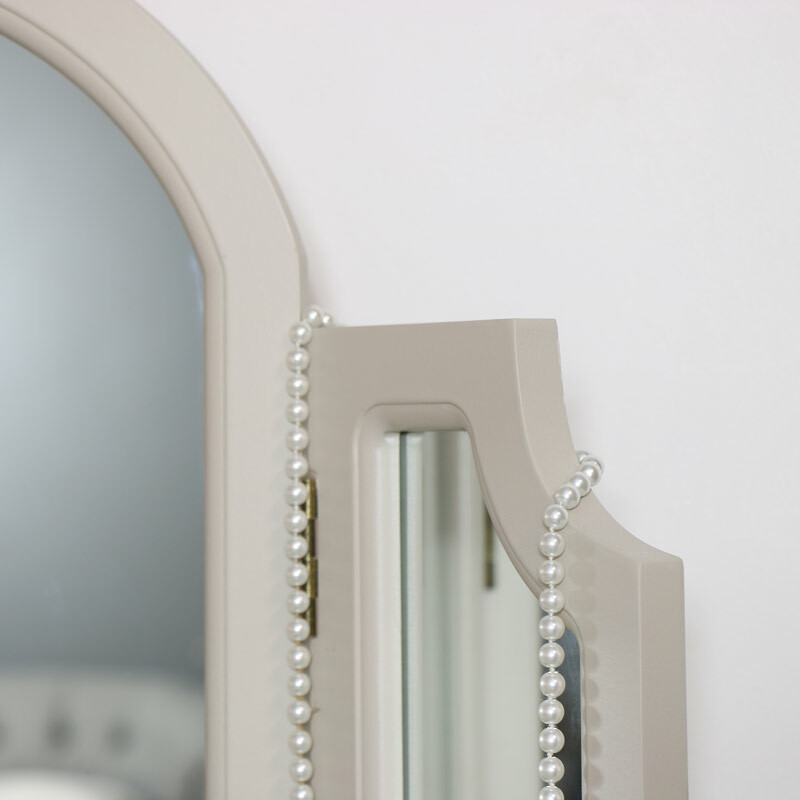 This is ideal for the bedroom, bathroom or dressing room. 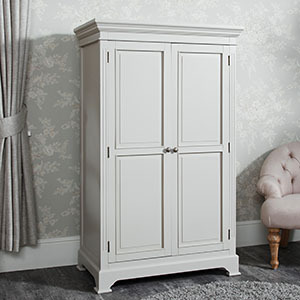 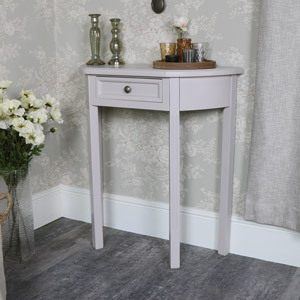 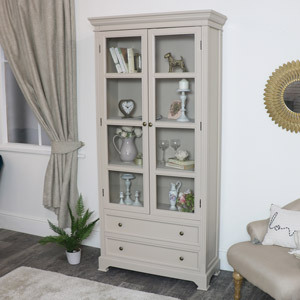 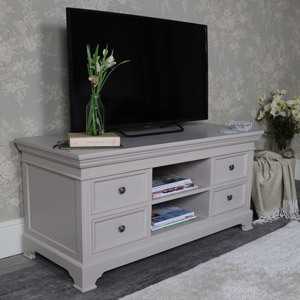 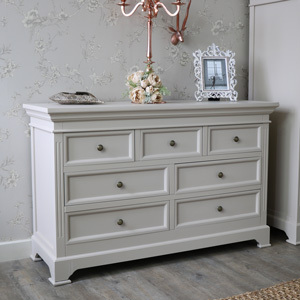 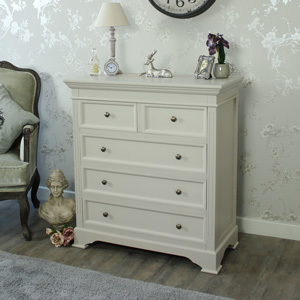 Painted in a taupe-grey colour that will look great sat on top of our Daventry Taupe-Grey dressing table for a stylish look in your bedroom. 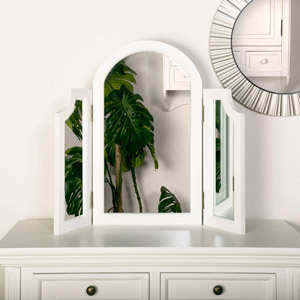 The mirror comes in a 3-way design that allows you to catch all your best angles. 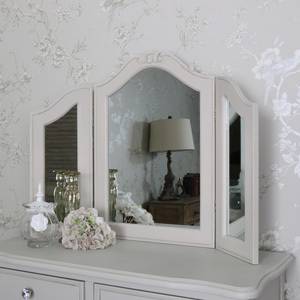 This mirror is both functional and stylish and will look great teamed up with the rest of the furniture in this range. 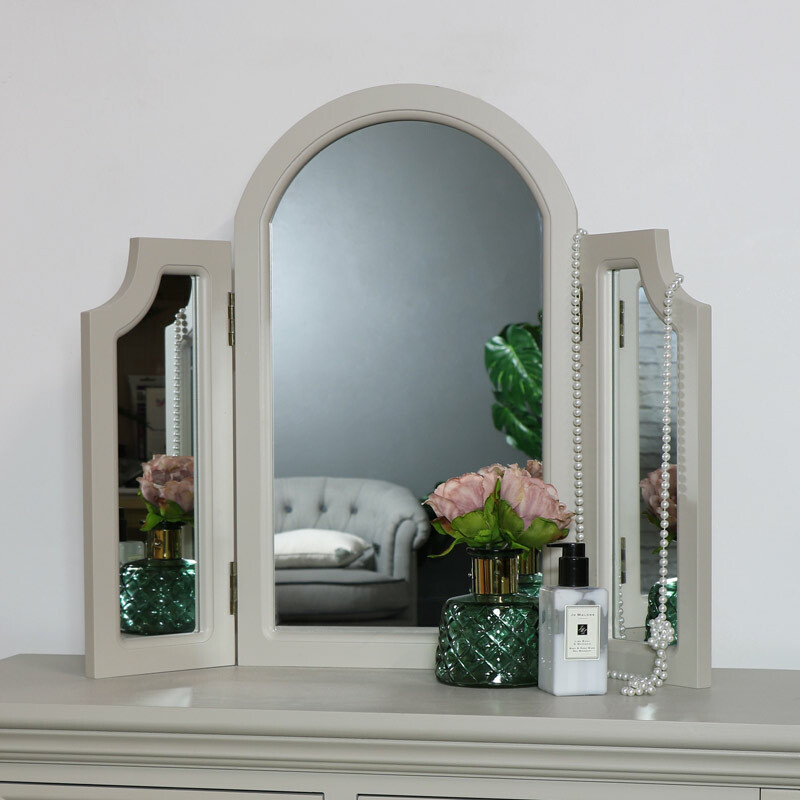 This vanity mirror is a stylish addition to our popular Daventry Taupe-Grey Range. 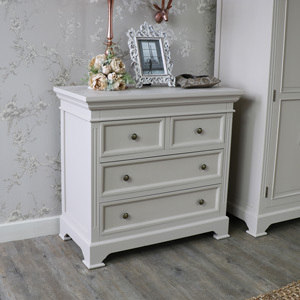 In a tabletop design that will look perfect placed on top of a dressing table, chest or vanity. 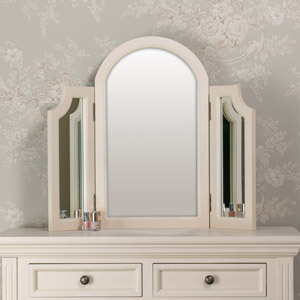 This is ideal for the bedroom, bathroom or dressing room. 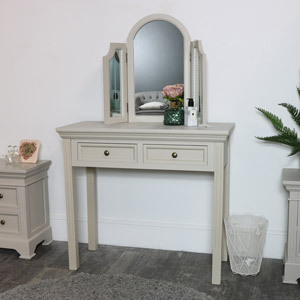 Painted in a taupe-grey colour that will look great sat on top of our Daventry Taupe-Grey dressing table for a stylish look in your bedroom. 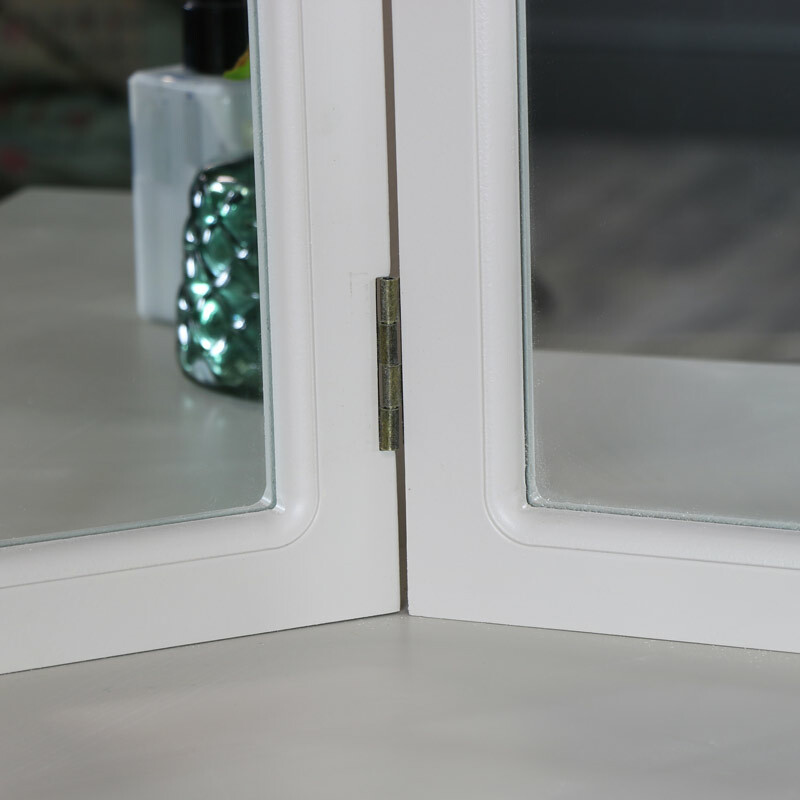 The mirror comes in a 3-way design that allows you to catch all your best angles. 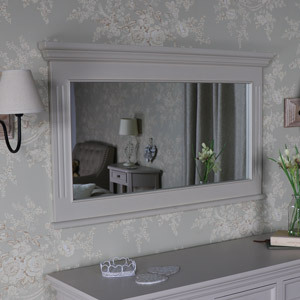 This mirror is both functional and stylish and will look great teamed up with the rest of the furniture in this range.